The November issue is focused on keeping you healthy and happy over the winter months. From the best body lotion to keep your skin looking radiant to healthy chips and "warm me up" recipes - there is a lot to put a smile on your face. I also hope you check out my "top 5 ways to keep your immune system strong" over the colder months to keep you in tip top shape. Lastly, I have some exciting news to share! The Cityline weight loss challenge is officially kicking off again in January and we are going to be bringing YOUR healthy back! 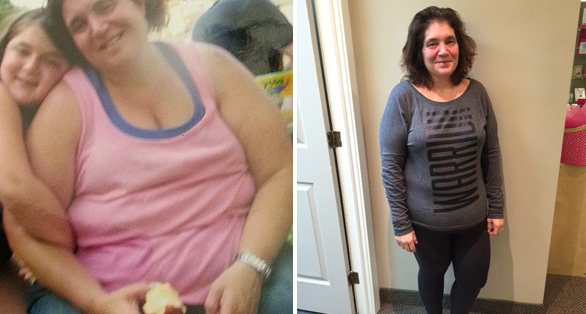 If you or someone you know would like to work one on one with me and finally lose the weight for life, click here to apply. 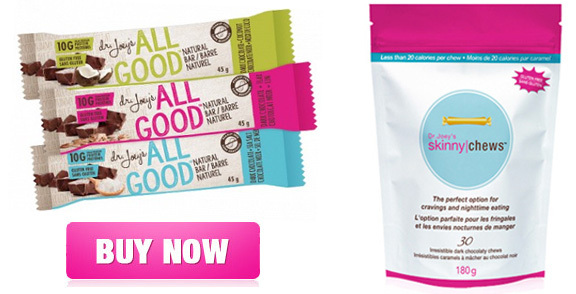 www.drjoey.com - if you order more than 1 product - delivery is on us! If you are like me, you prefer drinking from glass, not plastic. 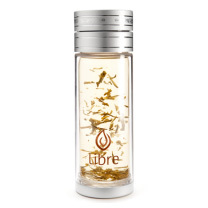 Libre tea infuser glasses offer a glass interior and durable poly exterior that will keep your teas hot or cold. The stainless steel tea filter can be easily removed and cleaned and the mugs are extremely durable (especially if dropped... trust me!). With its gold medallion lid, and classic style metal trim - Libre's beautiful tea infuser gets two thumbs way up! Whether it is your office, home or yoga studio, it is always a good idea get a little more Zen into your life. 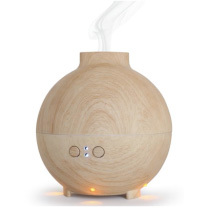 The Zen essential oil diffuser offers a sleek look with its eco design, advanced diffusing technology and an auto shutdown system. Simply add your favorite essential oils and allow the diffuser to do the rest. Available in two colors ? brown and grey wood with essential oil gift set (lemon, citron and lavender) as an option. 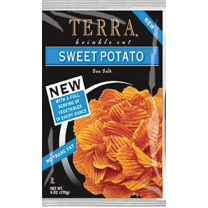 I admit... Terra's sweet potato crinkle chips are a new addiction in my house (but with only 4 ingredients ? you can't go wrong!). These delicious sweet potato crinkle cut chips are the perfect blend of sweet and salt. Filled with natural goodness ?a serving offers 160 calories, 3g of fiber and 50% of your recommended daily intake of vitamin A. I am definitely loading up for the holiday season and for my kids to snack on after school. Cocoon Apothecary consistently offers fantastic, natural, nourishing products that make your skin feel softer and younger. The touchy feely body lotion is designed for dry skin and is perfect for the winter months. Infused with rosemary and lavender essential oils, it will leave your skin feeling refreshed and nourished. Cocoon apothecary's ingredients are certified organic and 100% plant based. Another great option to give your friends for the holidays. We have clients that have lost 10 pounds, we have clients that have lost close to 100 pounds - and I am so proud of each and every one. I am also proud to have the best team of nutritionists in the business helping me help thousands to lose the weight and live their life! To meet our team, click here. In a medium sized pot bring 4 cups of water to a boil. Stir in the steel cut oats and bring to a boil for 5 minutes. After oatmeal has simmered for 10 minutes add in apples, cinnamon, brown sugar and sprinkle hemp hearts! IPut mixed green into serving bowl. To roast red peppers: pre-heat oven to broil, wash and cut the peppers in half, remove seeds and place face down on a baking dish. Broil for 20 minute, and once skin is blackening, remove from oven. Once cooled, peel the skin off. Cut roasted peppers into strips and add onto lettuce. Crumble goat cheese over salad. In a small side bowl, add olive oil, balsamic vinegar, Dijon mustard, honey, and salt and pepper. Whisk together into well combined. Drizzle over salad, toss well and serve! Heat oil at high heat in a large pan. Add onions for a couple minutes, until soft, then pour in the stock and stir in the sweet potato and herbs. Add the chicken and bring to the boil. Stir in the carrots and leeks, cover the pan and leave to simmer on a low heat for 40-45 minutes, stirring occasionally, until the chicken is tender. Have an immune boosting kit on hand that contains vitamin C, oscillococcinum (a homeopathic remedy that reduces flu like symptoms) and natural hand sanitizer. Eat garlic. Garlic boasts a powerful anti-viral and anti-bacterial effect. Avoid added sugars. White refined sugars will dampen your immune system capacity which tends to be lower in the winter months. Opt for naturally sweet foods and spices instead. Eat mushrooms in a soup or salad. Mushrooms (shitaki and oyster) are loaded with powerful anti-oxidants to offer immune system protection. Keep your gut healthy by eating probiotic rich foods such as yogurt and supplementing with a probiotic supplement daily. 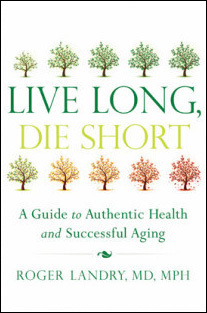 Live Long and Die Short: A Guide to Authentic Health and Successful Aging By Roger Landry, MD. 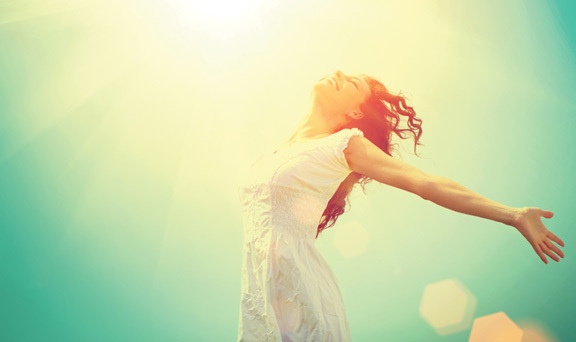 Research shows that 70 percent of physical aging, and about 50 percent of mental aging, is determined by lifestyle. That means that if we optimize our lifestyles, we can live longer and "die shorter". In Live Long, Die Short, Roger Landry lays out a path for anyone, at any point in life, who wants to achieve authentic health and empower themselves to age in a better way. Writing in a friendly, conversational tone, Dr. Landry encourages you to take a "Lifestyle Inventory" to assess where your health stands now and then leads you through his "Ten Tips," for successful aging. Each tip is backed by the latest research, real-life stories, and the insights Landry?a former Air Force surgeon and current preventive medicine physician?has gained in his years of experience. The result is a guide that will reshape your conception of what it means to grow old and equip you with the tools you need to lead a long, healthy, happy life.